At Sound House Studios we strongly value the importance of building a strong foundation and a love for music at an early age. Our teachers have years of experience teaching music in the public school system as well as privately. We offer lessons in piano, vocal, guitar, clarinet, and drums. Our students learn music theory, play a wide variety of music, as well as perform in two recitals a year. Get hands on experience in the studio while learning the fundamentals such as how to mic instruments and voices, how to setup sessions, as well as concepts in producing, tracking, mixing, and mastering. This class is open to middle school all the way up to adults and meets on a weekly basis. Each class will have 5-6 students and lasts for an hour. 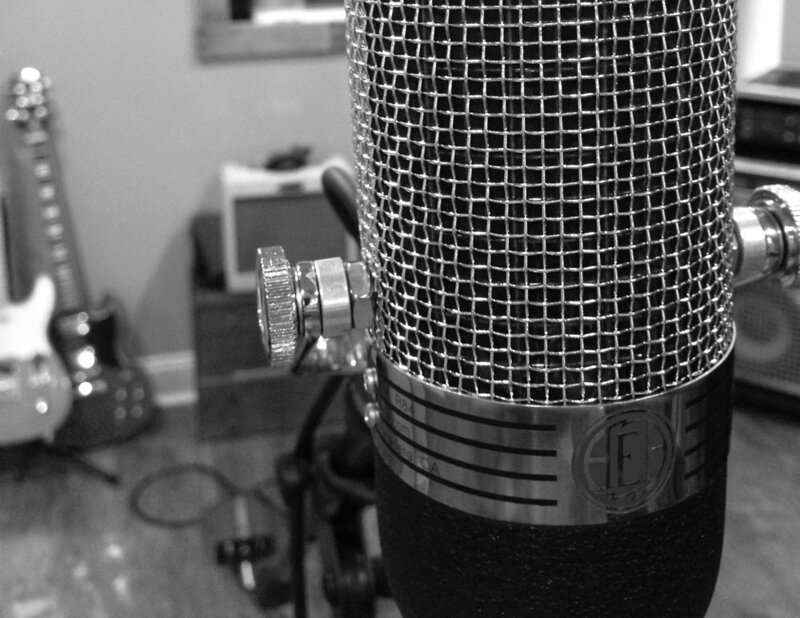 Have you ever had the chance to use recording equipment or recording software? One of the best ways of learning in music production is be becoming an intern. This internship is not only about coffee runs and cleaning up; it's also the ability to get your hands dirty and to meet so many creative people. Internships at Sound House are open to high school students up to adults. Copy and paste your résumé. Why do you want to intern at a recording studio? What's you favorite kind of music? Availability? That kind of stuff. Names and numbers of at least 2 references. No family members, please. Thanks for checking us out! We will get back to you ASAP!